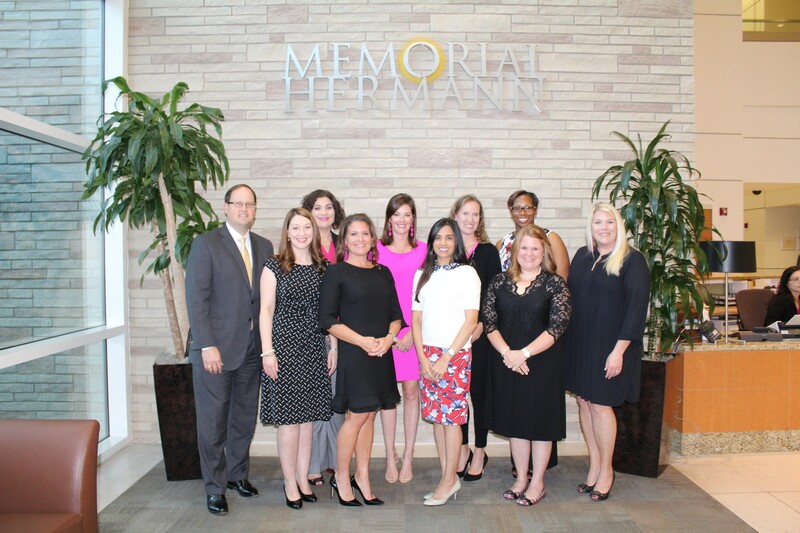 The continued partnership of Memorial Hermann and The University of Texas MD Anderson Cancer Center (MD Anderson) has resulted in a network of co-branded breast imaging centers located throughout the Memorial Hermann community facilities—this includes the Breast Care Center at Memorial Hermann Sugar Land. 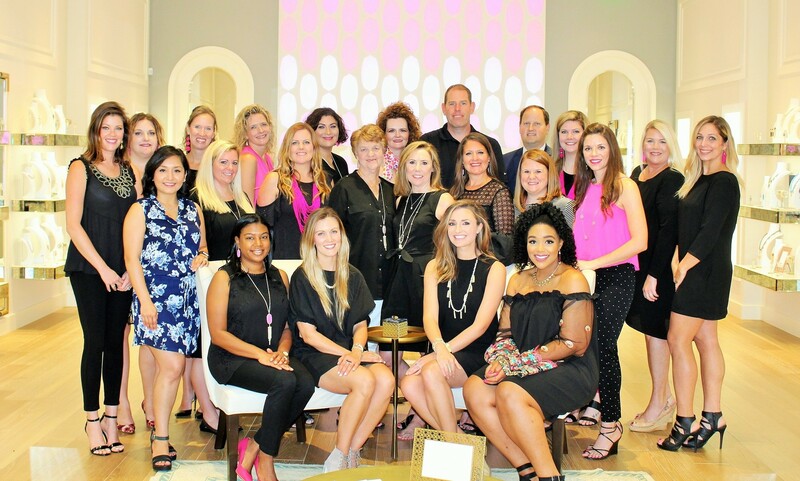 This partnership combines the convenience of Memorial Hermann’s breast care centers with image interpretation and diagnosis by fellowship trained, subspecialized breast radiologists from the world renowned cancer expert MD Anderson. Their network of affiliated physicians and staff provide patients with access to high quality, specialized breast imaging close to home. 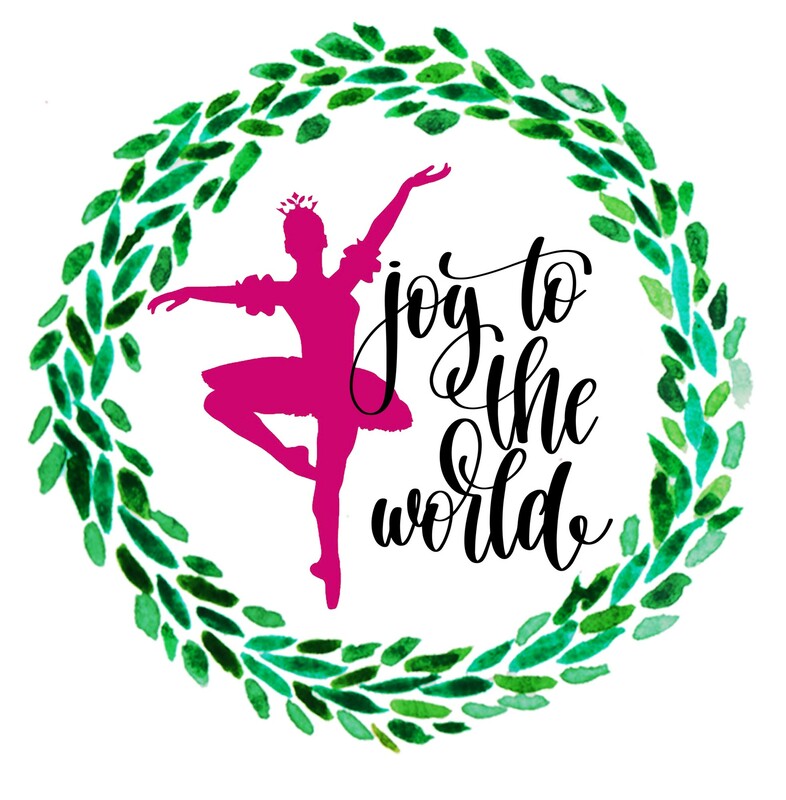 The 2017 Sugar Plum Market will be held Friday, November 3rd and Saturday, November 4th at the Stafford Centre Performing Arts Theatre and Convention Center. Market hours will be from 9 a.m. to 8 p.m. on Friday and from 9 a.m. to 5 p.m. on Saturday. The always popular Preview Night shopping event will be on Thursday, November 2nd from 6 to 10 p.m. Shoppers will be delighted to find more than 100 vendors from various merchandise categories including holiday gifts and décor, apparel and accessories, food, home interiors, and children’s items. Proceeds from the Market will continue to benefit charitable organizations in Fort Bend County.